A series of changes made to the so-called angel tax by the government could give wing to 7,000 cash-starved start-ups, sources in the Department for Promotion of Industry and Internal Trade (DPIIT) said. According to industry observers, an investment of around $12 billion might come from 2,000 angel investors and hundreds of smaller backers of start-ups by the end of the year. Of this, about $7 billion will come in the form of corporate investment. After facing sustained pressure over the past three years from start-ups and venture capital funds over the tax, the government on Tuesday introduced changes in tax norms, giving in to most of the demands raised by the sector. 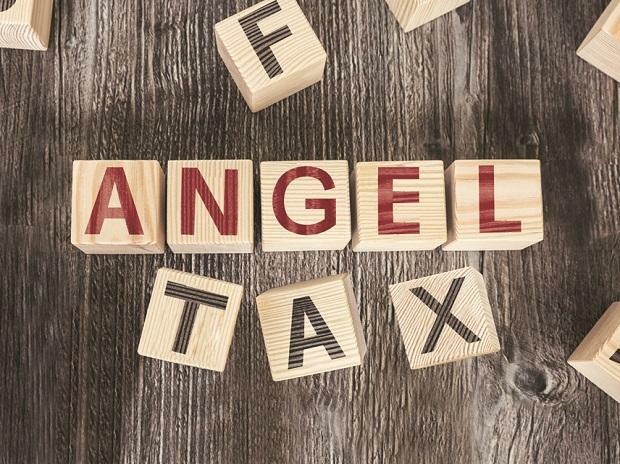 Providing a wider set of exemptions from the angel tax, the Centre allowed start-ups which have raised capital up to Rs 25 crore to claim tax benefits, as distinct from the earlier Rs 10 crore. It also gave a slew of waivers and a tweak in definition industry demanded. According to officials at the DPIIT, around 6,700 firms of the 16,000 start-ups registered with the nodal agency will benefit from the changes in the angel tax over the next six months. “Around 7,000 firms will get immediate benefit. It would be many more over time. Many companies on our list have grown beyond just being start-ups and fall in the tax bracket,” an official from the DPIIT said. These are mostly smaller, cash-starved firms that had found it difficult to raise funds from angel investors spooked by tax matters, the official said. The estimates are based on self-declarations by start-ups at the time of registration. According to the DPIIT, a start-up with new norms in place can pick sizeable investments from non-resident Indians (NRIs) and alternative investment funds (AIFs), which will not count towards the Rs 25 crore limit and do away with massive paperwork. Also requirements such as the investor having an average returned income of Rs 50 lakh for the financial year preceding the date of tax filing have been done away with. “This helps angels to invest in start-ups on merit without worrying about unnecessary documentation or being questioned by the IT department. We expect larger angel involvements and platforms like the Indian Angel Network (IAN) and others will be able to attract a wider pool of investors from India and globally. We feel this clarity on taxation and documentation will encourage individuals, small-family offices and others to come together to evaluate start-ups faster,” Vipul Sharma, co-founder and chief executive officer (CEO), Chqbook, a fintech startup. According to industry experts, with fears of getting entangled in taxation hassles gone, more high net worth individuals (HNIs) will turn angel investors. Investment in start-ups, if the market conditions remain stable, would double, industry experts said. According to reports, angels invested around $5.5 billion in early stage start-ups in 2018. This number could double. “The fear of making angel investment is now gone. So whatever investments were planned last year would anyway happen. It can double this year if the business climate remains the same. We have more than 2,000 angel investors, which is different from mom and pop and smaller investors. Corporate investment will double to at least $7 billion,” said Nakul Saxena, director, public policy, iSPIRT.